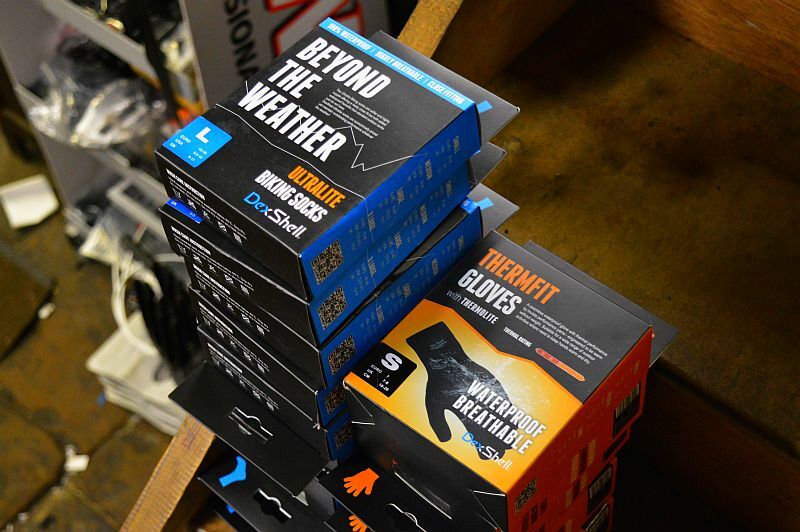 Fresh in are these waterproof and highly breathable socks and gloves from Dexshell. They are a high-performance option for winter, and at just £20 a pair of gloves or a pair of socks, they also amount to great value for money. If you’re planning to stay on your bike through the winter, these might just make life a little more bearable! This entry was posted in Latest News on September 19, 2014 by pedalsportclub.